As a coach I’ve heard two questions over and over again in the last couple of weeks. What do you think the market will do in 2015? – What are your goals for 2015? Both questions are intertwined and here is my “two cents”. I believe more people will lose money in 2015 as they set their primary goal to make back EVERYTHING they lost in 2008-2010. Ego loses people money just as easily as fear and greed. There are no guarantees in the market and there is no proof the market will bounce back next year. It would be great to make back everything you’ve lost but a profit is still a profit. You don’t go broke by taking profits! 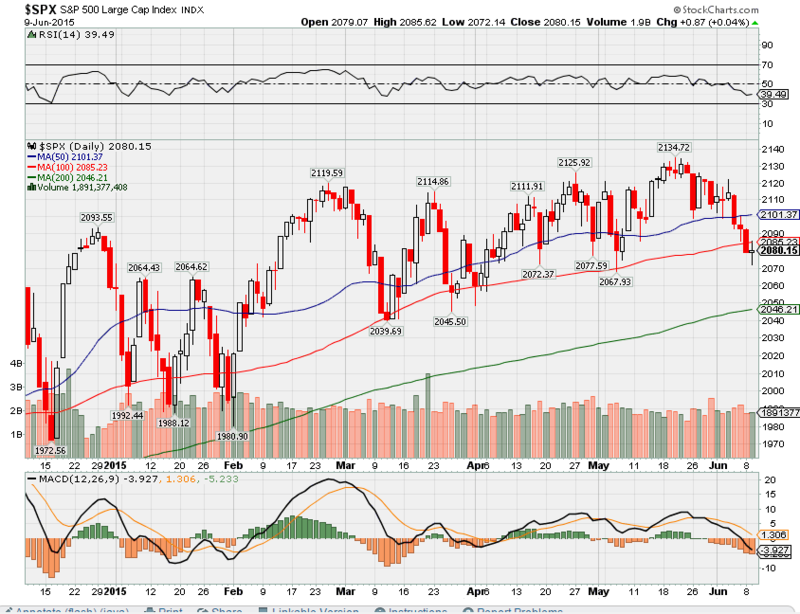 I would hate to see anyone in the market think they know more than the market does and try to outguess the market. It just doesn’t make any sense at all to put on risky trades to make back what you’ve lost in a week, month or last year? Let me introduce you to the idea behind being S.M.A.R.T. in your goal setting. – Simple, Specific, Schedule – Keep it simple stupid just like old acronym says – KISS. Set a simple return just like you set your primary exits in your trade. Decide on a specific amount (I will talk about this later) and write it down. Schedule it in your planner! Remember your schedule is to make that return over a year’s period not in the month of Jan or in the first half of the year. Make sure you see your goal on a daily basis as you check you schedule on a daily basis. A – Attainable – Make a plan to how you will attain your goals. Start this step by asking yourself what or who do you want to become? ie… a better trader, a full timetrade, a stay at home dad, a millionaire. Too may people at the start of every year write down a wish list not a goal. I wish at the end of the year I can make this amount of money or lose this amount of weight. How will you do it and what will you do to get there? How much of your portfolio will be safe in collar trades? How much will be pure option strategies? How much will you use for vegas trades? Will you use margin to reach your goals? Figure out the details to how you will get to where you want to be at. Start with the end of the year goal on Dec 31st and walk yourself backwards. T – Time – Set the time period that you want to accomplish your goals. Set short term, intermediate, long term, and lifelong goals you want to reach and hold yourself accountable. Let others know the time period you expect to reach your goals and get the support needed to get there. Whether it is between you and your spouse, your kids, your parents, your education program or maybe the good Lord himself, find support during the tough times. I promise you they will come. I am expecting a huge bounce like the other half dozen times Greece got their bailout. 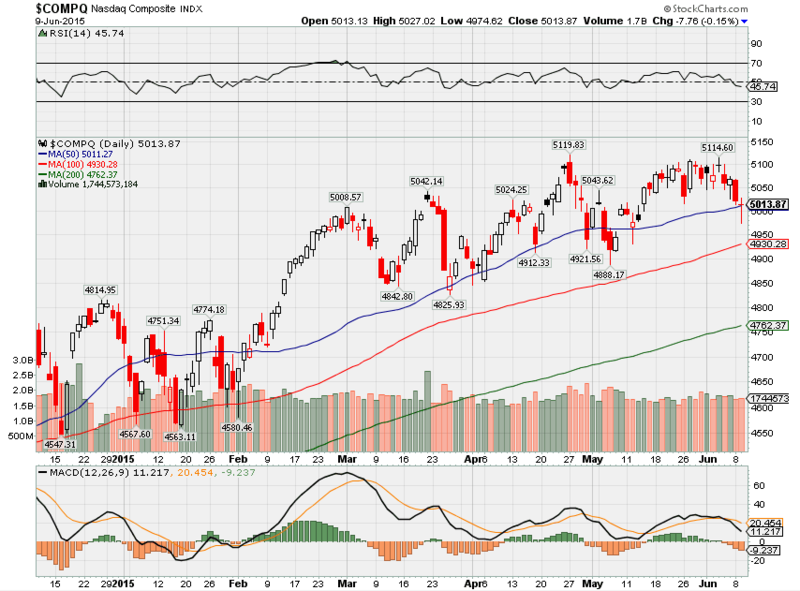 Where Will the SPX end June 2015? Positions expired to change the Collars and Protective puts that I was in. Right now I am in mostly stock ownership with leap short calls as a little downside protection. I also am looking to add short puts and dollar cost average long calls. Yes it is a real trade in multiple accounts. Am I worried that it is down 0.3% today? Not a bit and just waiting for time to collect on my 100% risk free trade. You need to have your primary and adjustment strategies written down BEFORE you place the trade. What will I do with my 130 Jan 2016 long calls? Nothing they have plenty pf time to weather the storms. I should be adding more to dollar cost average on this dip to make more as be bounce back. What will I do with the BABA short puts in my calendar? How about roll out in time to July and take in another $0.60 of credit on the bounce back up. What will I do with the Jun 70 strike short puts? 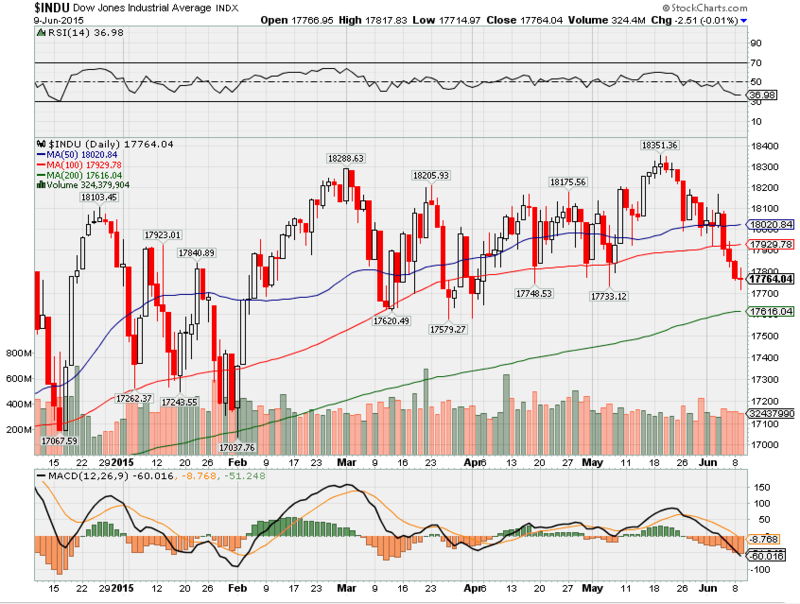 How about roll them out in time at $70 for July to also take in additional credit and allow for a bounce back up. Knowing “EXACTLY” what you are going to do before the trade makes the volatile market much easier to trade.